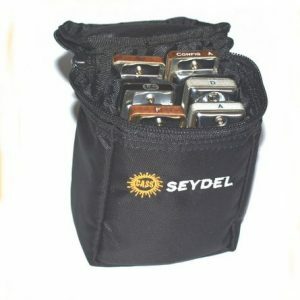 Seydel have produced this unique range of octave harmonicas. 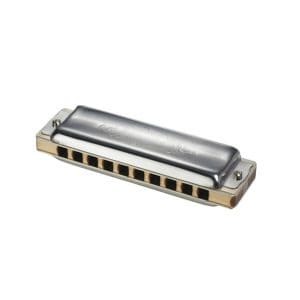 These ten hole harmonicas feature forty reeds (valved crosswise) each pair an octave apart, giving a full rich harmonium like sound. 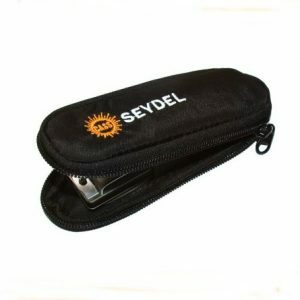 These harmonicas have a tough solid feel, having recessed brass reed plates set into a wedged shaped plastic comb, and capped with polished stainless cover plates. 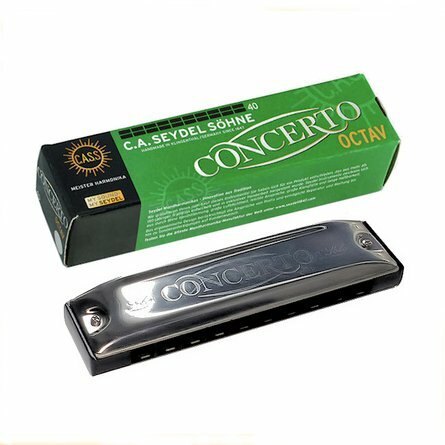 Additional windsavers are built in which helps minimise air loss and increase the volume, giving this harmonica a full powerful sound.